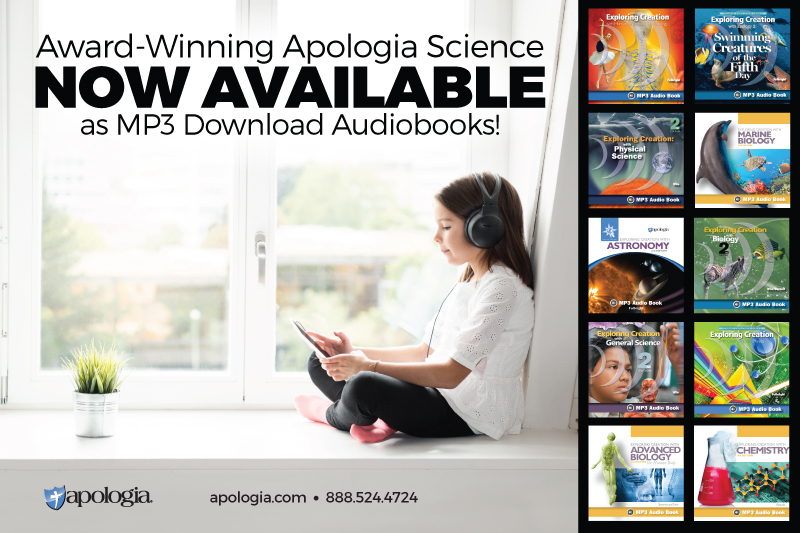 Are you homeschooling with Apraxia or thinking about it? 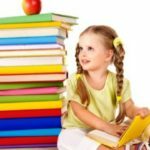 Let’s take a look at all you need to know about homeschooling with Apraxia. From symptoms to resources and encouragement we are covering everything you need to know about Apraxia. Want to listen instead of read? Hit play below! 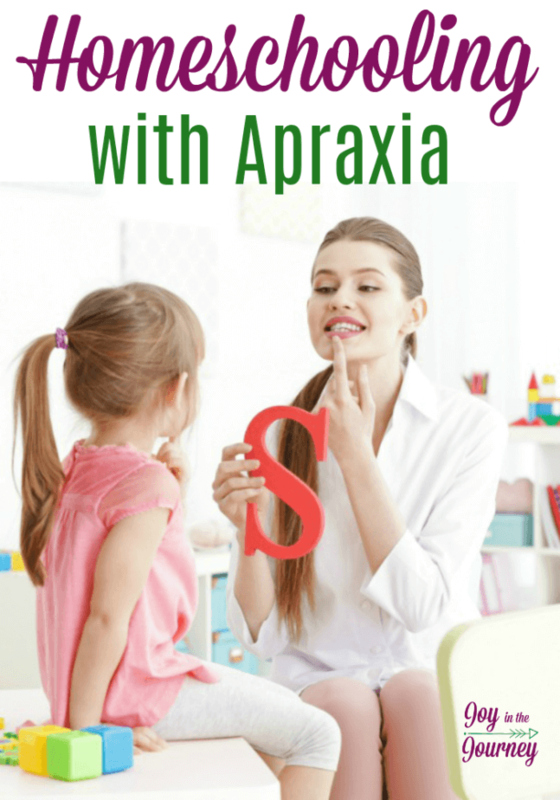 Today is Apraxia Awareness day and I am so excited to share with you what you need to know about homeschooling with Apraxia and to help bring awareness to this speech and language disorder. From a young age, I knew my son struggled with his speech. I began trying to obtain speech therapy when he was the age of two. However, each time I tried a door was shut. Our insurance wouldn’t cover speech until he was school age. He wasn’t “behind” enough to obtain services from the local preschool, Head Start, or REACH program. So, we worked with him at home, I purchased apps, watched videos, and did all I could to help him. When he was four, our insurance changed and he was able to start speech therapy. The therapist was new and seemed to think he was fine. She graduated us out of speech after six months. At this time he was still 70% unintelligible to most people. She told me I just needed to remind him to slow down. I knew something else was going on, so, I reached out to an old friend who I knew was a speech pathologist. She evaluated him, and we arranged private speech therapy in our home. Even with a discount, the cost was a huge hit to our budget. But, we knew he needed it. At this point, I had in my head diagnosed him with Auditory Processing Disorder. She suspected the same, but also mentioned to me a few times that his symptoms were very similar to Apraxia. At this point, the only child I knew with Apraxia was almost non-verbal, so I dismissed her concerns. Long story short, he tested negative for Auditory Processing Disorder, and the office suggested we have him evaluated for ADHD and Dyslexia. 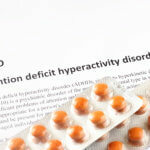 We began that process (read our ADHD story here). 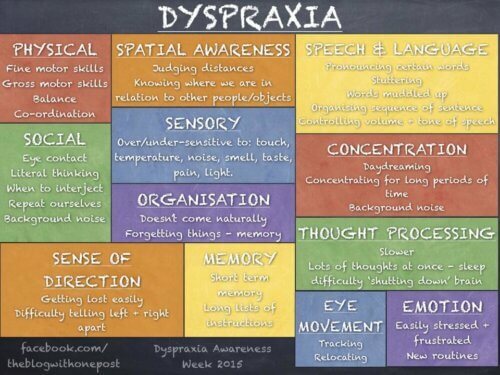 I was shocked when at the reading evaluation, the results came back that he did, in fact, have Apraxia (his actual diagnosis was motor dyspraxia) . Because of his diagnosis, we now have speech services covered in the home twice a week, out of the home once a week, and we have also started occupational therapy. 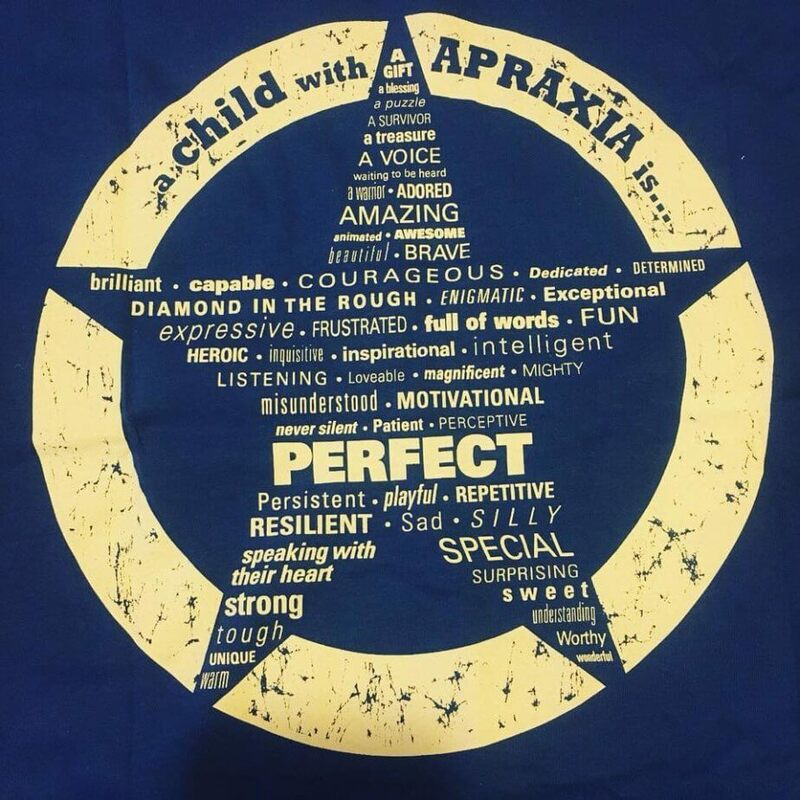 For us, Apraxia is so much more than just a speech disorder. It affects his fine motor skills, his concentration, his ability to make eye contact, and so much more. His struggles are compounded by his ADHD and possible dyslexia (we retest in a year). But, the more I learn about Apraxia the more I see how difficult life can be for my boy who struggles to find his voice. Childhood Apraxia of Speech (CAS) is a motor speech disorder that typically becomes apparent as a young child is learning how to talk. Children with Apraxia tend to have great difficulty planning and producing the specific series of movements of the tongue, lips, jaw, and palate that are necessary for intelligible speech. Apraxia of speech can be known as many names, including verbal apraxia, developmental apraxia of speech, motor dyspraxia, or verbal dyspraxia. No matter which name it is called, the root word is “praxis”. Praxis means planned movement. To some degree or another, a child with the diagnosis of apraxia of speech has difficulty programming and planning speech movements. Apraxia of speech is a specific speech disorder. 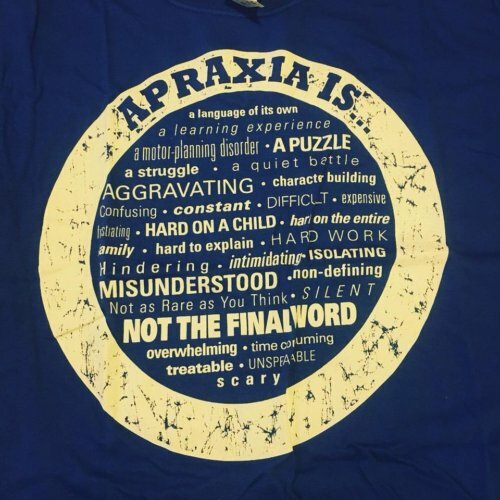 The symptoms of Apraxia are not always the same. Some signs and symptoms may not be present in a child with Apraxia at all. While some children may have every symptom. If you suspect your child may have Apraxia it is important to have your child evaluated by a speech-language pathologist. My son had been evaluated by two different SLPs before being diagnosed. One didn’t recognize the symptoms at all, but one did. The one who did recognize the symptoms was experienced with Apraxia, but his symptoms were still very different from what she was experienced with. That is why it is SO important to choose an SLP who is VERY experienced with Apraxia and other speech problems. During the evaluation, the SLP will assess the child’s oral-motor abilities, melody of speech, and speech sound development. They may also assess the child’s receptive and expressive language skills and literacy skills to see if there are additional problems. What do I do After the Diagnosis? Once your child has been diagnosed with Apraxia you may go through a period of disbelieve. You may struggle and wonder if your child will ever read, or speak correctly. You may ask if your child will make friends, or be understood enough to have his needs met. I know. I went through all of those scenarios through the years. Apraxia does not rule our lives. It is one part of our children’s story. But, it is not the whole story. Our children are beautiful. They are wonderfully made. They have so many other strengths that are so much more than just an Apraxia diagnosis. 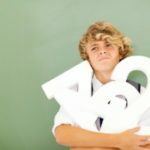 If you feel overwhelmed by your child’s struggles, make a list of those strengths. Put it on your wall. Remind yourself of those strengths. 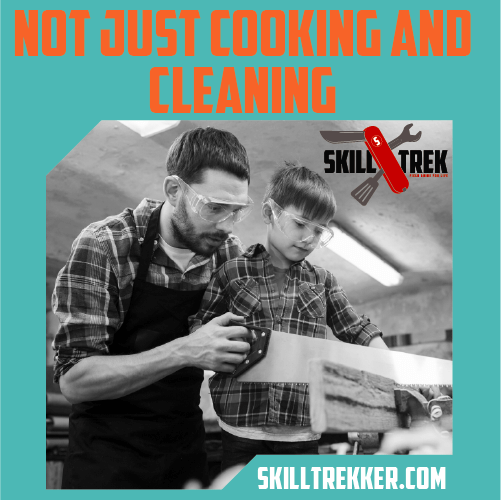 When your child feels overwhelmed and discouraged, remind him of all the things he is good at. Let him know he is more than just a child with a speech disorder. He is loved. By you. By God. And he has SO much to offer the world. You will also want to look into as much speech therapy as your insurance covers or you can afford. A quality speech therapist will mean the world to you and your child. Consider occupational therapy as well if your child has issues with fine motor skills. 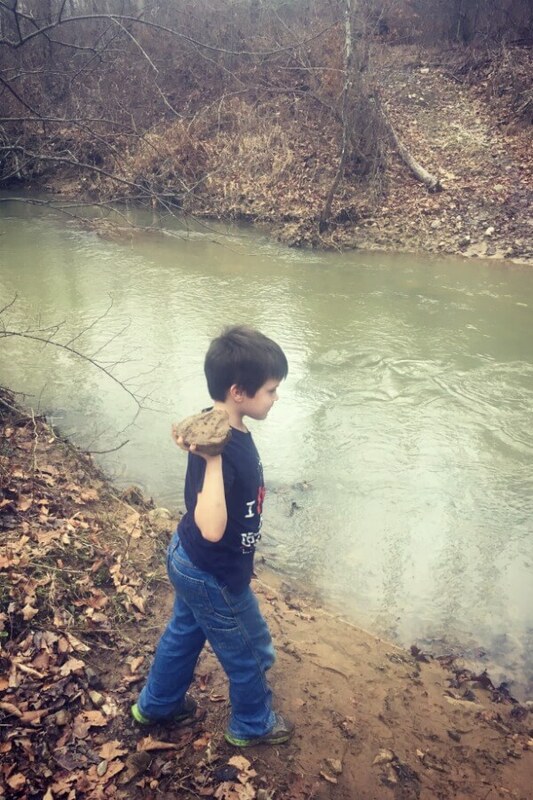 Ours has helped my son work on things like cutting, writing, and even tying his shoes. As a mom of a special needs child, we can only do so much for our kids. Outside help can be a huge blessing! 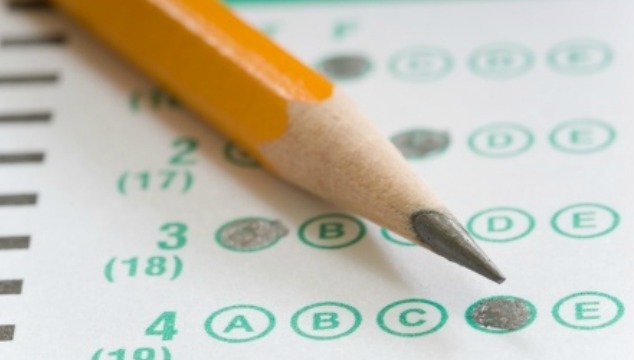 In some states, your child may qualify for assistance from the state, the school district, or another organization. I know in Ohio, we utilize the John Peterson Scholarship to help pay for our in-home therapy. This required an IEP from our local school district but was well worth the effort. Find out what if any resources your state has to offer. Homeschooling a child with special needs is something I would have never thought I could do. But, guess what? I’m doing it! And you can too! 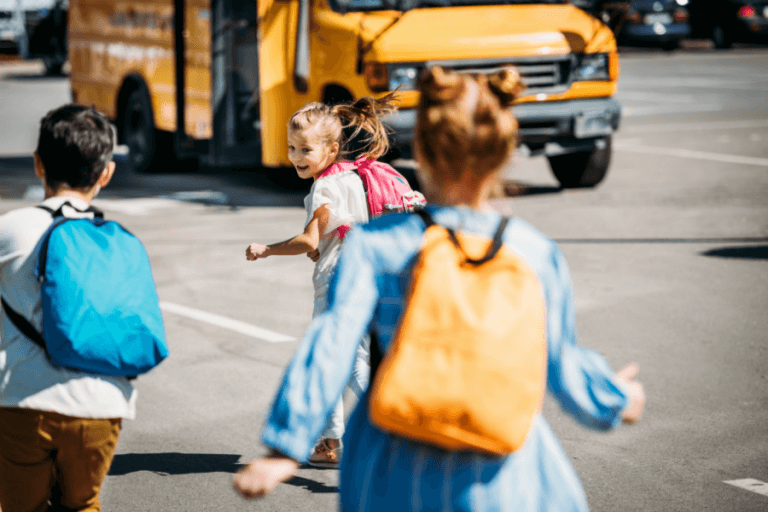 If I’m honest, my son’s needs had me overwhelmed at the beginning of this school year. I wondered if I was doing the right thing by homeschooling. And then, we got his diagnosis. I broke down in that office and asked the therapist if I was doing the right thing. She looked me straight in the eye and said, “He is in the BEST place possible for him”. And you know what? He is! If he was in public school, he would get speech therapy 2-3 times a week for 20 minutes at a time. One of those would be in a group setting. At home, he gets 3 sessions a day for an average of 30-45 minutes at a time, and it is all one on one. Because he is home, I see what his therapists are doing with him. I continue working with him outside of therapy. I know what I am doing because I have seen it modeled by his therapists. He also has more confidence, and a stronger voice because he is homeschooled. His needs are always met. He doesn’t have to worry about whether or not someone else can understand him. His struggles are met with love. They are met with one on one intervention. I have seen homeschooling with Apraxia work. And, I believe in it. Want to hear from other mommas who have been where you are? Here are some quotes that they gave me about Homeschooling with Apraxia. 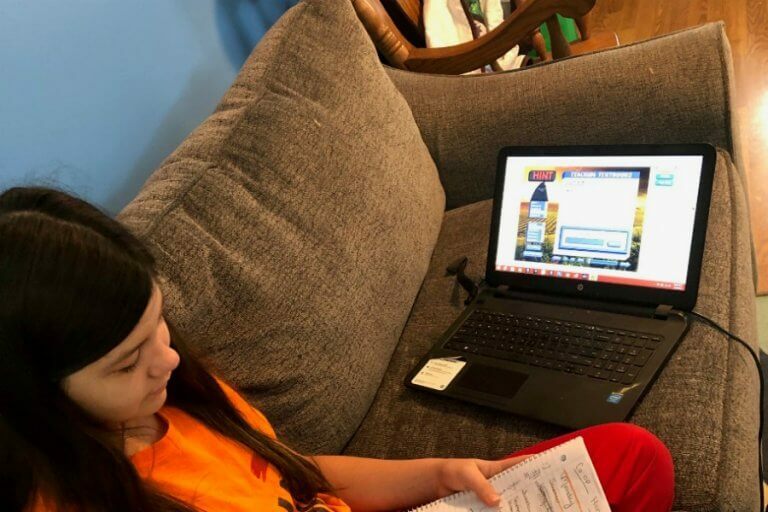 So, can you homeschool with Apraxia? Of course, you can! If you have questions I recommend you check out some of the additional resources listed below. 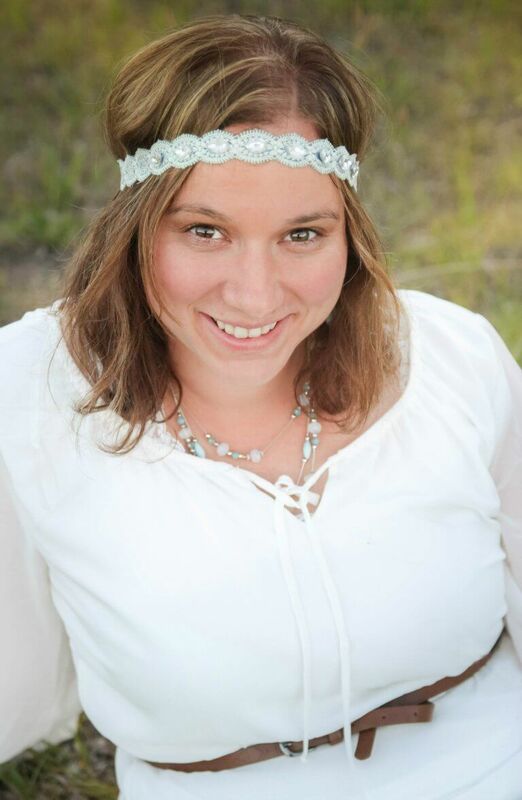 Leave a comment below, or check out my homeschool consultation services. I’d love to encourage you when it comes to homeschooling with Apraxia. These resources have been recommended by other families who are homeschooling with Apraxia. Remedia Publications publishes curriculum for special education and speech therapy. If your child likes to learn things by songs or chants, then Shurley English may be a great fit for you. The iLS Total Home Focus Program is a sound and movement therapy system for individuals who are living with special needs, including ADHD/ADD, Down’s syndrome, Sensory Processing Disorder, Dyslexia, Autism, Apraxia, Dysgraphia, and Auditory Processing Disorder. Read a review here from my friend Selena at Look Were Learning. 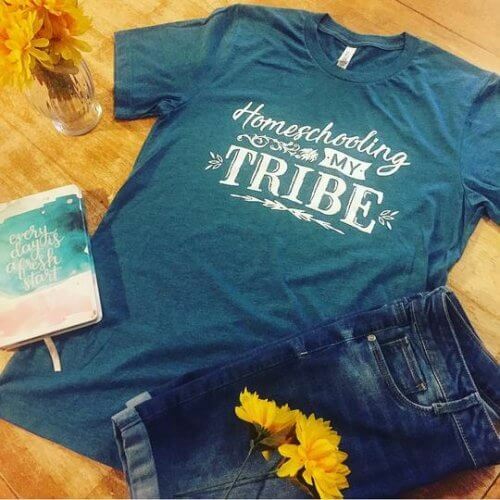 We also loved these t-shirts sold by Katie’s Krew. Her Facebook page is wonderful as she shares her family’s journey with Apraxia. All proceeds from sales go to organizations that focus on helping children with Apraxia. Apraxia Kids/CASANA – A great site full of information, resources and FAQs.